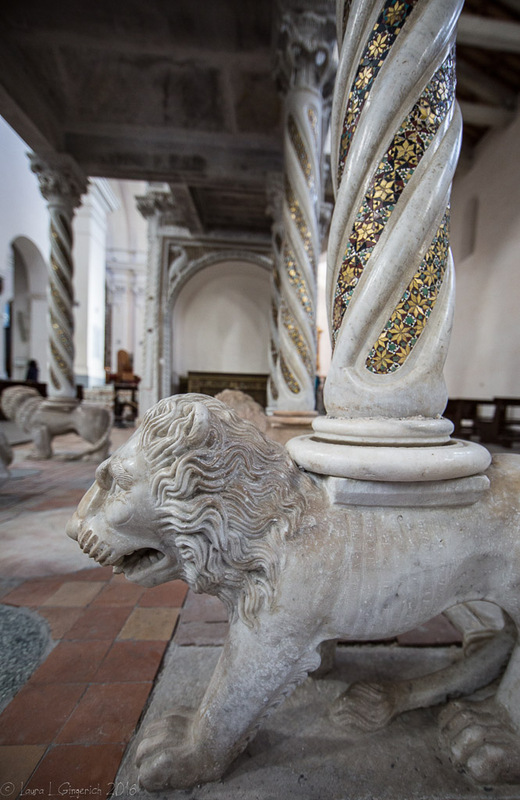 A one week sensorial experience through the most spectacular spots in Campania, exploring new and ancient tastes with historical and modern charm. DAY ONE: Buongiorno! Welcome to Italy! 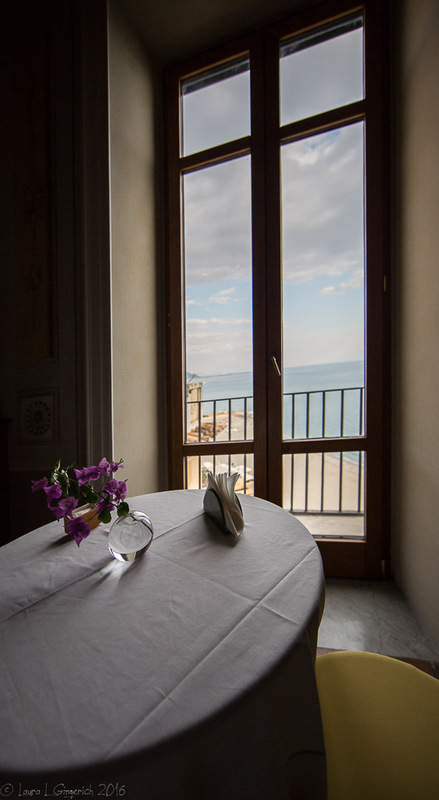 Today you will meet the rest of the group and settle down in the beautiful, sea view accommodations that will set your mind to your Italian holiday while enjoying a welcome drink and dinner at the villa. DAY TWO: We will enjoy a delicious breakfast before heading off to Paestum. We will first visit a local mozzarella factory, caseificio, where we will learn the whole process of production in a nice and clean environment while tasting mozzarella and local products for lunch. 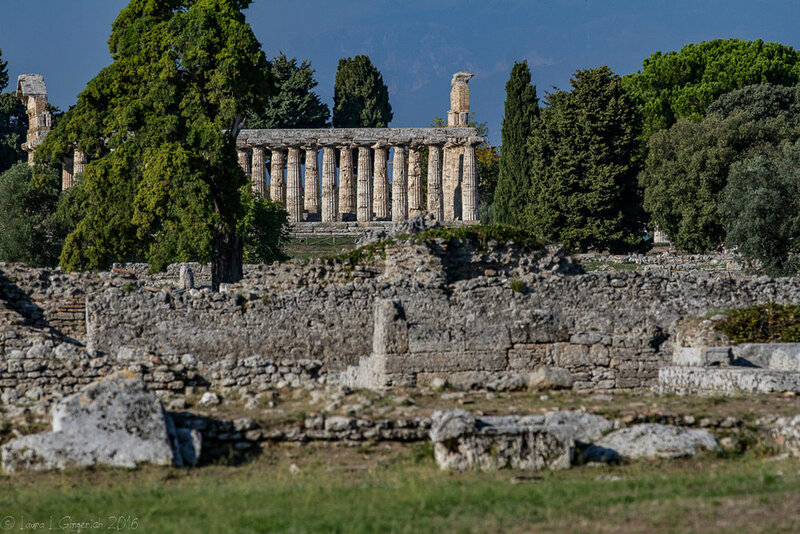 Next, we explore the archaeological area where the Temples of Hera and Athena, built circa 500 BC, and the ancient community remain in remarkable condition. Words are hard to find to describe this foregone landscape where we will spend a fair amount of time with our private tour guide, who will enhance the experience with her knowledge. On our way back to Salerno, we will stop at a terrific restaurant for dinner. 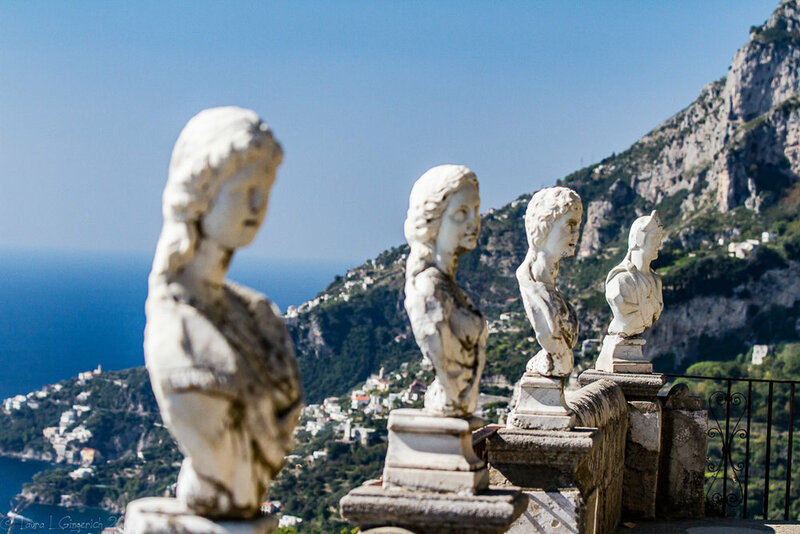 DAY THREE: Today we will have breakfast at the villa and take a drive to Ravello, a beautiful panoramic village on the Amalfi coast. 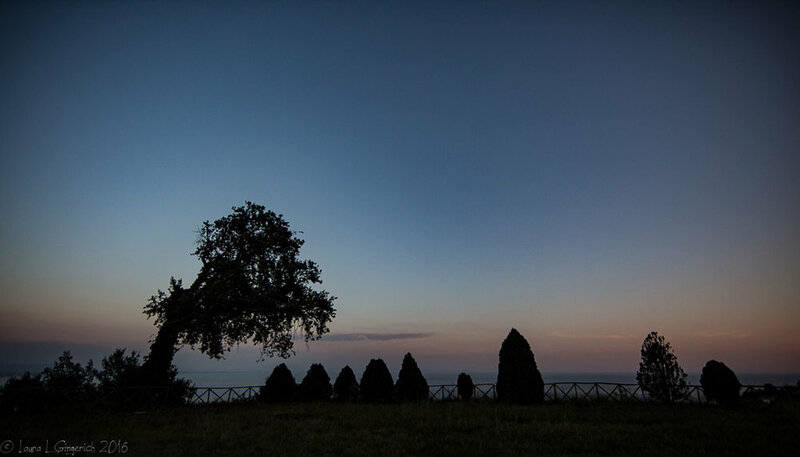 Our guide will introduce us to two amazing spots: Villa Rufolo and the infinity garden of Villa Cimbrone. Right before lunch time we will reach Furore, where we will visit a famous local winery, touring in the sea view vineyard that dominates the area. Our lunch will feature local wines and Mediterranean cuisine. 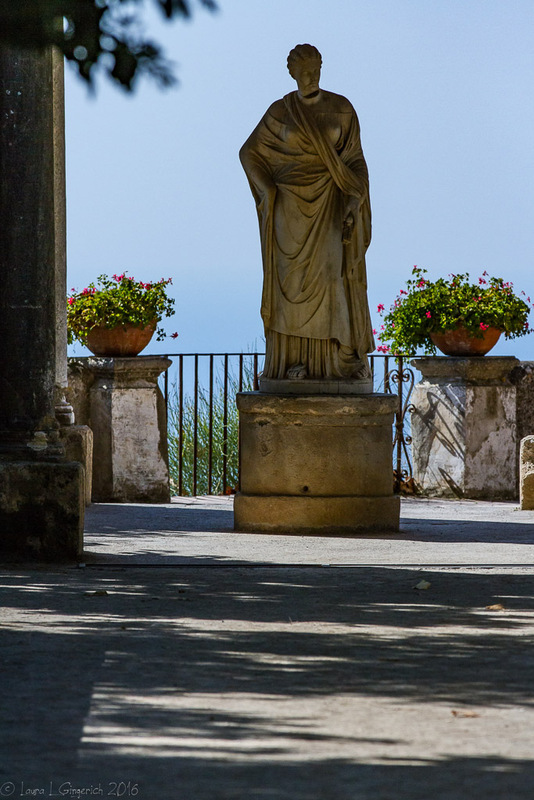 On our way back to the villa we will enjoy some free time in Amalfi, which is fantastic for shopping at quaint, local artisanal shops and site seeing. Arrival at the villa is expected to be early evening, approximately 6 pm. Clean-up and put prop up your feet to rest and relax with a glass of vino or birra in your hand; a myriad of locally made pizzas will be brought to us! DAY FOUR: Sea time! After breakfast we will drive to Salerno, where a private boat will leisurely take us along the coastline for a relaxing journey. Slowly going and caressed by the sun, we will discover the other point of view to the coast, passing by villages and hidden beaches and stopping by to take a swim or just enjoy the view. 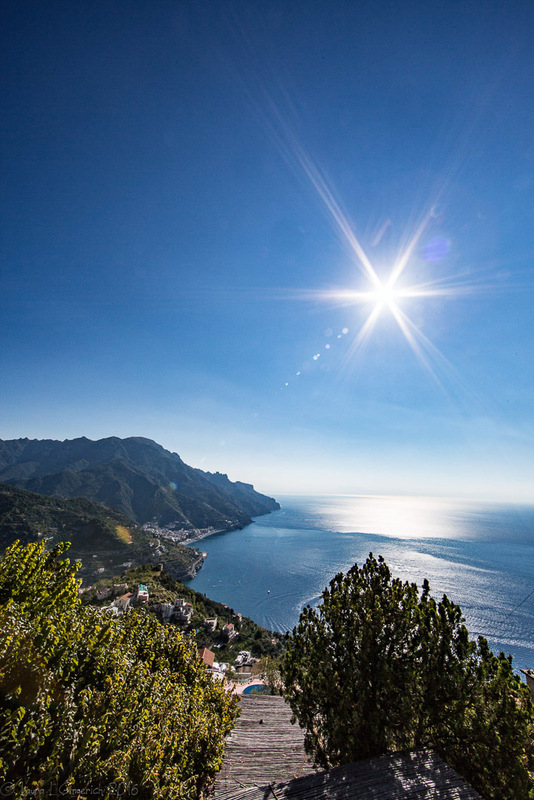 We will pass by the cities Cetara, Erchie, Maiori, Minori and Amalfi, before stopping at the beach of Conca dei Marini for a delicious over-water lunch. After lunch we will venture back to our villa, arriving in the late afternoon. We will return to the villa in time to relax, shower, and enjoy dinner in the local marina of Vietri. Dinner is on your own tonight; venture out on your own or ask the staff for recommendations. We will need to eat too (we have some spots that we love), so anyone who wants to accompany us is welcome to. 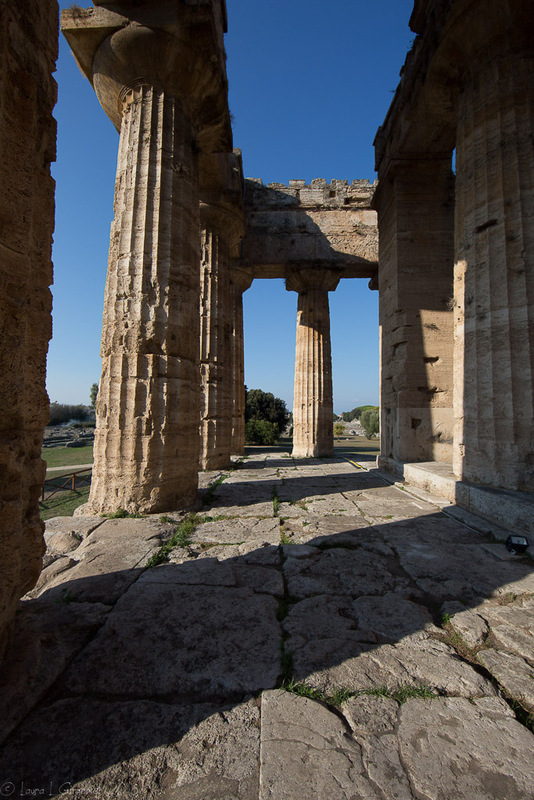 DAY FIVE: Jumping back to Roman past, we will start the day with breakfast at the villa and then visit one of the most famous archaeological areas in the world, the Pompeii ruins. Our local guide will tell us the story of Roman life and Pompeii's tragic end. 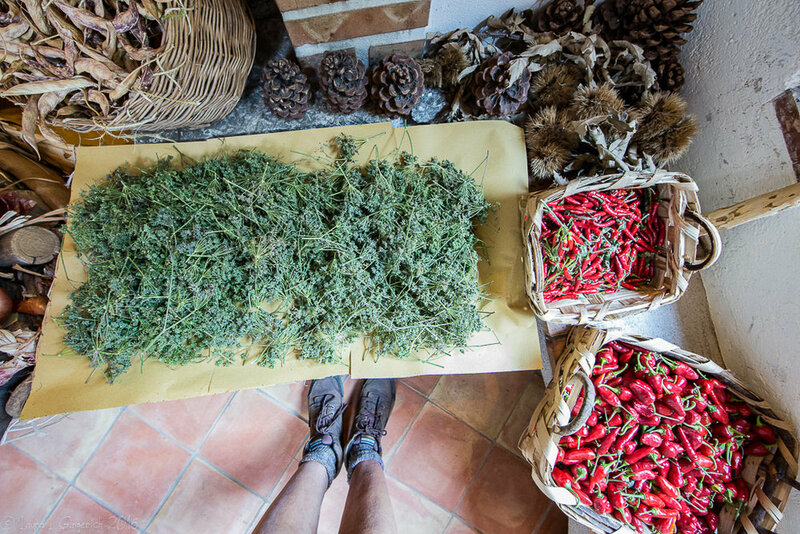 We will follow a historic path and prepare our own lunch during an exquisite cooking class, following an ancient menu, which is based on local products and recipes of that age in a fine venue nearby. We will also taste local wines produced from the unique grapes of the Vesuvian land and in the afternoon, a bakery class waits for us in Tramonti, hosted by a famous local pastry master. Wine and Hors d'oeuvres will be available at the villa in the evening. 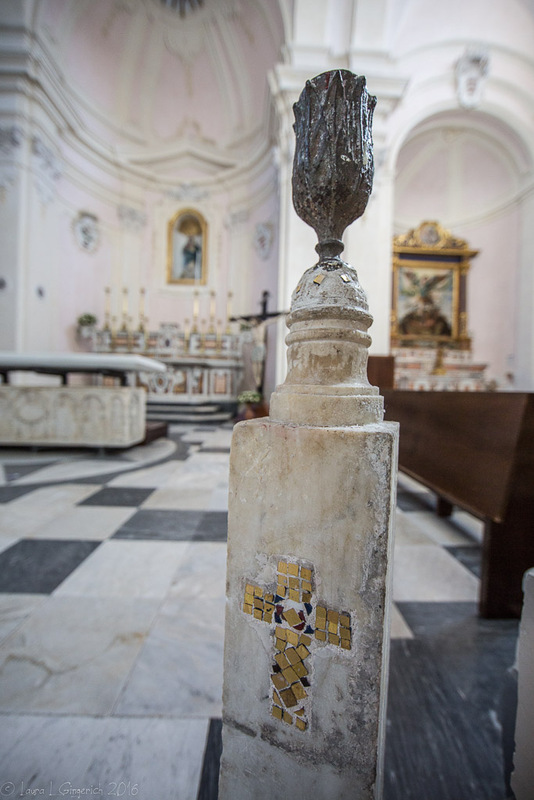 DAY SIX: Breakfast and then an escorted day in Salerno with a local guide; during the excursion we will visit sites of high historical and cultural importance like the Cathedral, Diocesan museum, Minerva gardens and Arechi’s castle. 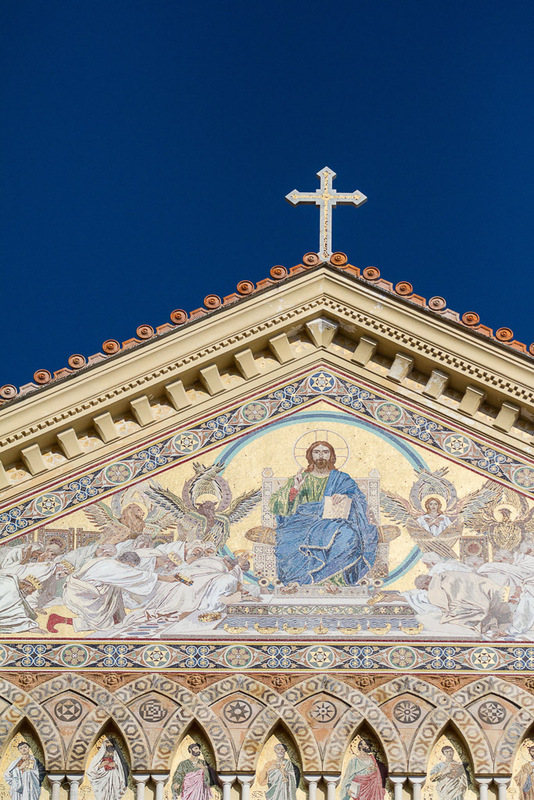 We will be shown around the old town’s narrow alleys and will get to intimately know one of the most ancient cities in Italy’s charm. Making the day more brilliant, we will prepare and taste one of the most famous delights of local cuisine: pizza. Our group will split into two groups and prepare pizza with our own hands, helped by a chef in a nice historical building downtown. The rest of the afternoon is free to explore, rest and relax at the villa, visit the beach - whatever each of us wants to do. Italians are reknown for beginning dinner late and spending multiple hours drinking, talking, laughing, and eating. Dinner is truly a social event in Italy, where families and friends gather with no care for the time. Table turnover is not a concern here; so rest properly in the afternoon and prepare to experience dinner like a local. DAY SEVEN: A day dedicated to an unforgettable excursion; after an early breakfast we will board our van to Bomerano, where we will start trekking on “Sentiero degli Dei” (Gods path). 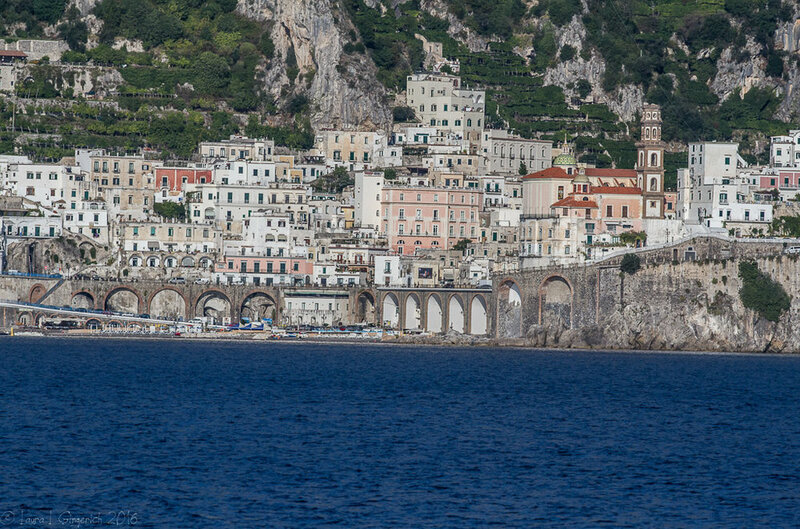 A terrific, scenic route on the highlands of the Amalfi coast, which is definitely one of the most striking panoramas on earth. 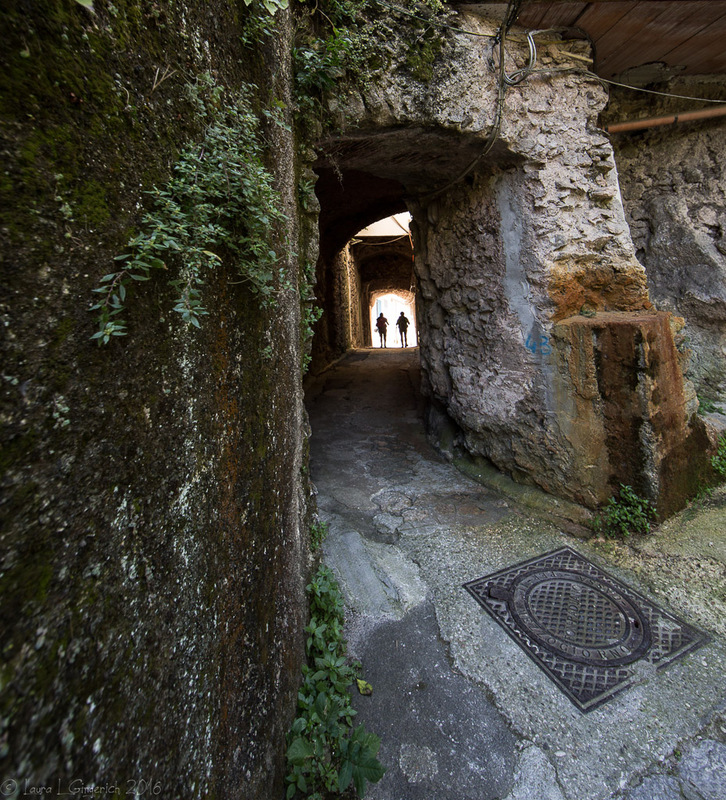 After eating a packed lunch on the path, we will walk into the city Nocelle, where the driver will be waiting to take us to Positano (those who wish to walk down the stairs from Nocelle to Positano can join some of the staff on the remainder of the walk). 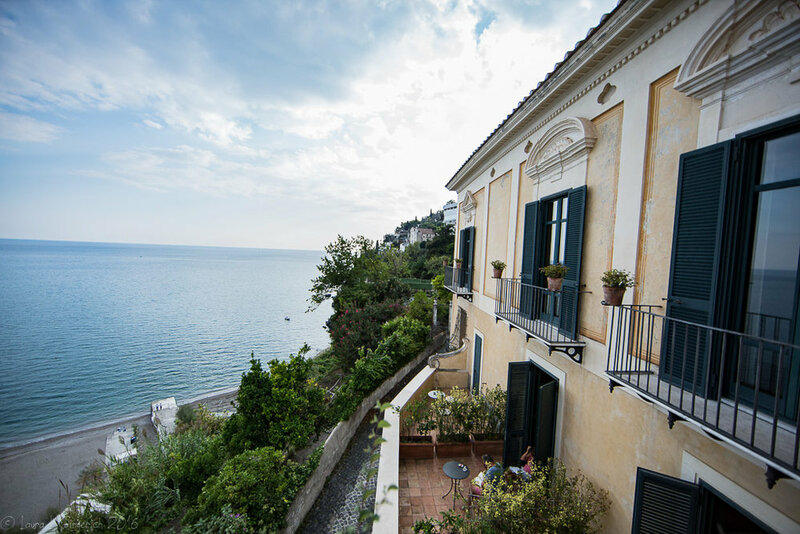 Relax, explore, and enjoy free time in the fanciest village on the Amalfi coast, before gathering together to go back to our villa. In the evening we will have our last cooking class, at the villa, and then enjoy the food we prepared with a local chef. Tables will be set in the villa's beautiful garden terraces, a wonderful evening with a peaceful atmosphere. DAY EIGHT: Farewells and transfers to the airport. 1. How much walking/hiking will be involved? How difficult is the walking? Italy is in general a walking culture. 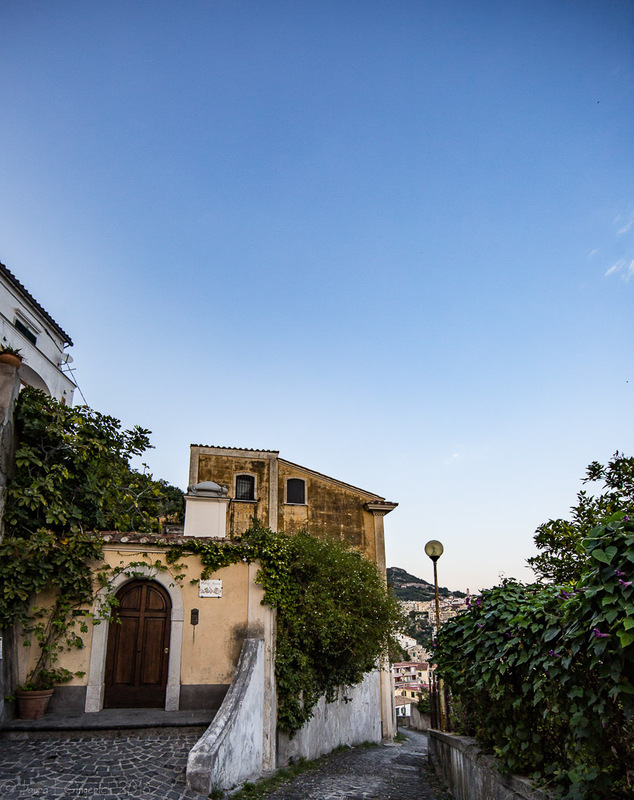 The narrow streets in many towns of the Amalfi Coast do not favor large, or many automobiles. Stairs, steps, and cobble stone streets are common. We recommend that you partake in some morning or afternoon walks around your community, in the shoes that you will primarily wear, to ensure that you can enjoy your vacation to it's fullest potential. Consult your physician and please fill out the medical waiver that we will send to you. 2. Do I need hiking or walking shoes? Highly recommended. 3. What will the weather be like? The weather is dry. Expect 70’s during the day and cooler evenings, high 60’s low in the 50’s. 4. How will we get around? We will have private van(s) and driver(s). 5. How many people will be on the tour? Maximum of 14 to ensure personal attention. 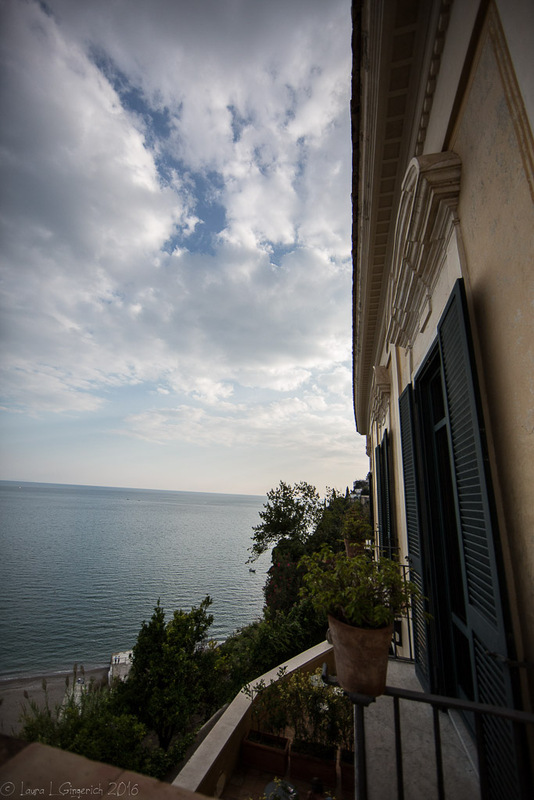 Our accommodation for the week is a beautifully renovated villa on the sea: Marina Palace, Vietri sul Mare. 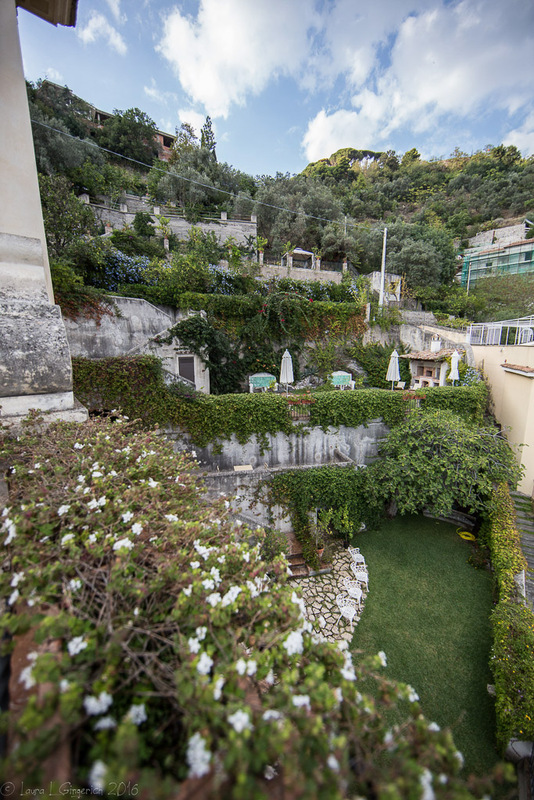 The palace boasts five terraced gardens (with an outdoor jacuzzi surrounded by beautifully kept gardens) overlooking the sea with breathtaking views over the Vietri sul Mare, the Amalfi Coast and the Gulf of Salerno. The amazing beauty of the 18th century Palazzo will fascinate you with its enchanting rooms and beautiful frescoed halls. Lose yourself in the culture and beauty of times gone by: stroll through the tastefully decorated halls, read fine books from the well-stocked library, seat in the delightful gardens or simply enjoy breakfast surrounded by the Mediterranean colors of frescoes and hand painted ceramics, with the sound of a gramophone playing an old record in the background. The villa has three floors, nine en-suite double bedrooms (only one with external, but still private bathroom), seven in the main building and two in the apartment upstairs with separate access from the upper yard. Two beautiful living rooms, a large kitchen (can be used only with local personnel, breakfast is served every day) and an old library where guests can relax reading or just admiring original old newspapers and books. Breakfast is served in the breakfast room or on the outdoor sea-view terrace if weather is good enough, everyday from 8 to 10 am, and times can be flexible on request. Room amenities: Air conditioning, Television, Tea and coffee making facilities, Complimentary WIFI, Safe deposit box, Mini bar, Hairdryer, Toiletries and vanity kit, Towels and shower mat. Marina Palace is ideal for groups or families who want to stay in an exclusive historic accommodation with easy access to the beach of Marina di Vietri and still close to the active life of beautiful Salerno, a magical spot where guests will experience an absolutely fine and relaxing stay in one of the most charming places on the Amalfi coast. A $700 deposit is required to guarantee your reservation, which will be applied towards the cost of your tour. Deposits are generally non-refundable, except in rare cases when we cannot confirm all components of a booking at the purchase price. Any pending balance must be paid in full at least 90 days prior to departure. If your booking falls within the 90 days, payment in full is expected at the time of booking.